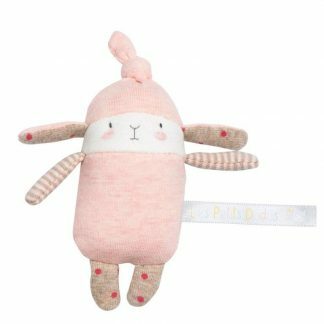 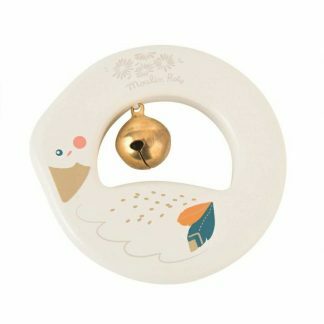 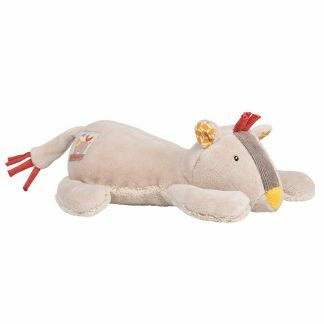 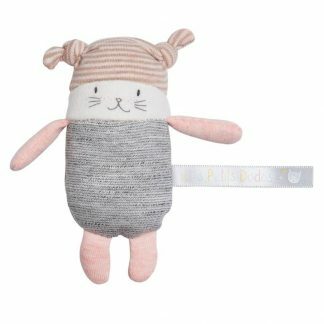 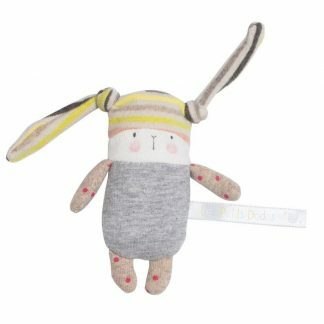 Celebrate the arrival of a new bundle of joy and purchase from our gorgeous range of baby rattles by Moulin Roty. 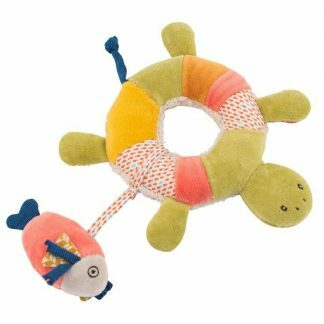 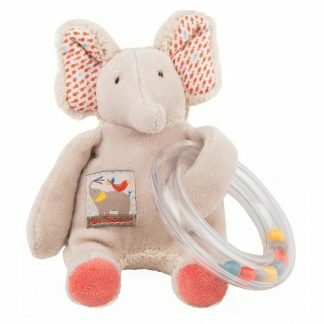 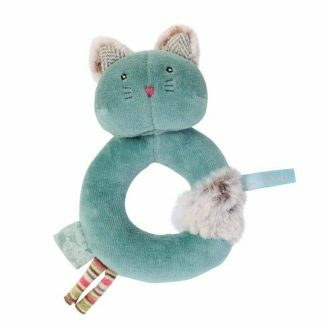 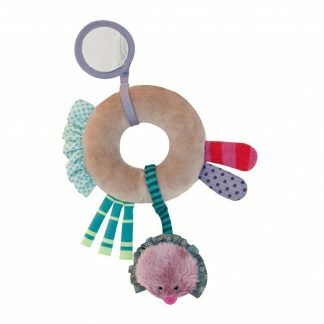 Choose from lovely soft rattles that make a gentle soothing rattling sound or cute ring rattles which are perfect for little hands to hold. 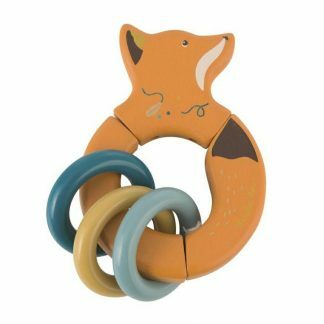 At Little Tiger Gifts we offer free delivery on all orders over £40 and if it is a gift we can send directly to recipient. 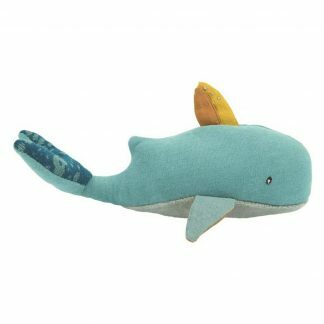 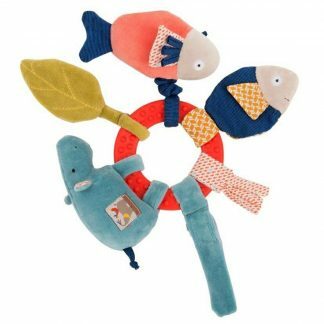 Our wonderful rattles are machine washable and suitable from birth.